This book is required reading for all Stephen King fans, whether they aspire to be writers or no. On Writing takes an interesting format. This is a “craft” book – instruction for writers – and the first of that category that I’m reading for the semester (though not the first I’ve read). But it’s not all craft; or at least not explicitly. Mine is a 2010 edition of a 2000 book, and it contains sections: first the First, Second, and Third Forewords; then a C.V., which is a sort of memoir but only about the writing or storytelling parts of King’s life. This spans some 80 pages and includes some writing advice along the way (including a little bit of marked-up early work). Next, “What Writing Is” (“telepathy, of course”) and “Toolbox” (as in, the writer’s, but with a nice metaphor referring to a real one). Now we get to the section called “On Writing,” which begins on page 141. Even this writing-advice section is (perhaps necessarily) filled with details from King’s personal life, and his personal work style. 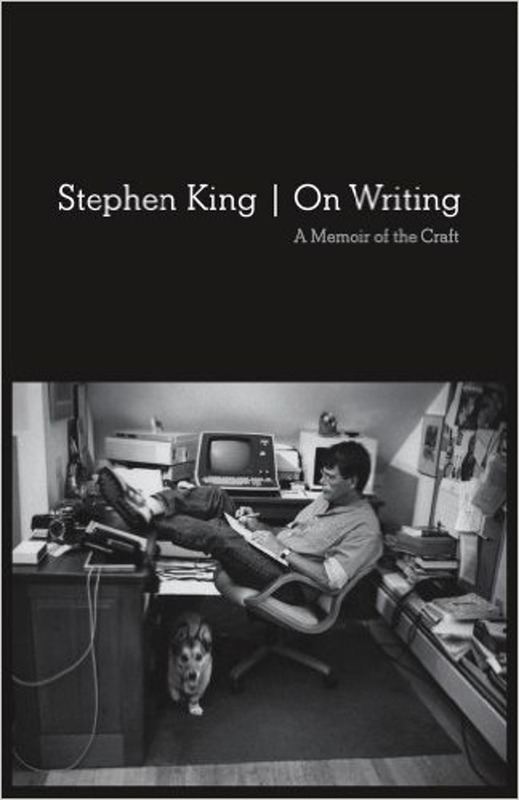 This is why I say this book is an excellent read for anyone who loves King, whether they wish to write or not: it’s filled with the man, and the writer, himself, not to mention his characteristic storytelling style, even when giving advice. He writes characters, and the details of character and scene, so richly it’s almost multimedia; and yet we never realize we’re reading (yawn) exposition. 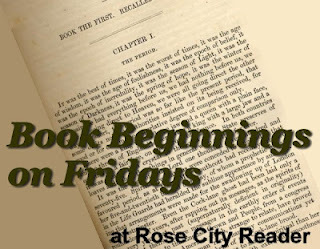 There are three “Furthermore” sections, to match the three forewords that started the book. These appendix-type bits are an example of a story before and after editing; a recommended reading list (totally unscientific, just what King has enjoyed reading), and a second reading list as addendum in this 2010 edition. There’s an old rule of theater that goes, “If there’s a gun on the mantel in Act I, it must go off in Act III.” The reverse is also true; if the main character’s lucky Hawaiian shirt plays a part at the end of a story, it must be introduced early. Otherwise it looks like a deus ex machina (which of course it is). The best of Stephen King is here, and with some good writing advice to boot. Don’t miss this one. Rating: 9 Very Important Books. Stephen King’s long, juicy novels often leave me a little tongue-tied when it comes time to write a review. There is so much to say. 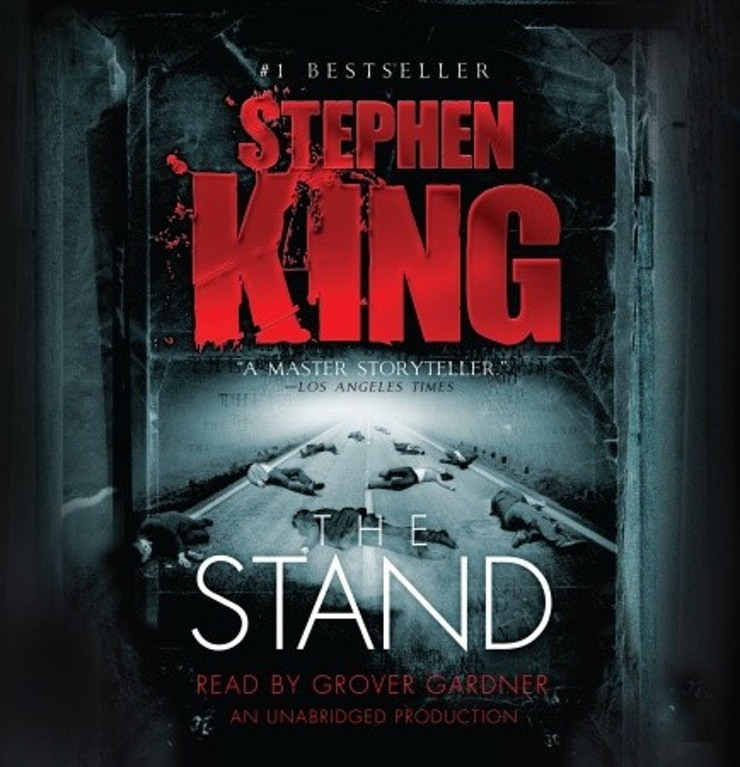 The Stand is a long one: this updated version (with King’s “Preface in Two Parts” and some 400 pages of added text left out of the original publication) runs around 1200 pages. Or, as iTunes informed me, 1.9 days of audiobook. Briefly I will say it was all worth it. It is 1990, and a “superflu” has just wiped out the overwhelming majority of human life on the planet. This superflu was a biological weapon worked up by the United States military that, oops, wandered out of the lab. There are some weeks of totally creepy information control by the military & government, as they try and keep citizens from suspecting the reality that life as we know it is gone. Eventually we are left with a handful of people who stumble around an empty world and find each other. Put very simply, the good and virtuous people dream of a good woman–sort of a wise crone, feminine divine figure–and of a frightening dark man. The remaining people with basically good natures gather around Mother Abigail, and the remaining people with evil impulses gather around the bad man, who we recognize from other King novels by the name Randall Flagg. What follows is part good-vs-evil battle for the control of a near-empty world; but the far more compelling part is a story of human beings and their personalities, and personal struggles with the good and evil within all of us. Plus the practical difficulties of a high Colorado winter without piped-in heat. This overly simple description doesn’t do it justice, of course. While there is an overarching good-vs-evil plot, that makes the story sound too pat and frankly boring: I wouldn’t read that. These characters are the masterpiece, as is so often true with King. The individuals and their nuances, and the challenges of the day-to-day, are creative, realistic, whimsical, hilarious, riddled with pathos and endlessly interesting. This is why I read Stephen King. Beyond that, this story makes for an intriguing sociological study (and he goes ahead and gives us a surviving sociology professor to help us along). Reading (listening to) this in 2016-17 calls to mind an obvious parallel to my favorite TV show, The Walking Dead. Both, for me, are studies in what the end of the world might look like for a few remaining survivors. Spoiler alert: we humans are the greatest threat, before and after. For the serious King fan, there are the usual Easter eggs and references across novels. I’m not sure I qualify as a superfan yet–I’m only a small way into this man’s prodigious stack of published works–but I saw enough to tickle me. What can I say? I’m adding nothing new to the world’s wisdom on Stephen King; I can only add my voice to a chorus: this man does some of the best world-building since Tolkien but is firmly rooted in our messy world, too. There are enough unexpected metaphors to please a poet, enough gimlet-eyed reality to please a realist, and enough fun to please the most loyal of genre readers. I can’t get enough. Rating: 8 chocolate Payday bars. Yes, it’s true. In the middle of new work for graduate school and all, I have begun a new audiobook, and it is (of course) a whopping Stephen King novel, my buddy Jack’s favorite of all the Kings. (My iTunes usually tells me how long a book is in hours. This one it says is 1.9 days long.) So here we are. I’ve chosen a teaser for you that I especially enjoyed. Dr. Emmanual Ezwick still lay dead on the floor, but the centrifuge had stopped. At 1940 hours last night, the centrifuge had begun to emit fine tendrils of smoke. At 1945 hours, the sound pickups in Ezwick’s lab had transmitted a whunga-whunga-whunga sort of sound that deepened into a fuller, richer and more satisfying ronk! ronk! ronk! At 2107 hours, the centrifuge had ronked its last ronk and had slowly come to rest. Was it Newton who had said that somewhere, beyond the farthest star, there may be a body perfectly at rest? Newton had been right about everything but the distance, Starkey thought. I liked these lines for the awesome use of onomatopoeia (a word I never spell without help) and sense of plain fun that King inserts into even the direst or goriest of situations. I love this guy. Stick around, and maybe I’ll be ready to review this mammoth in a month or three. And here we are with book VII, The Dark Tower. How to even begin? Everything that was wonderful about the first six (or seven) books of this series was at least as wonderful in this, the final installment. I love our characters – and you’ll recall that I love them best when they’re all together, which they are for the most part in this book (meaning, when they split up, they reunite in a fairly speedy manner). (The thing I am perhaps happiest about in this book is that the ka-tet reunites to work as a unit once more. That was what I found most frustrating about Susannah’s Song in particular.) I love the excitement – the many challenges, with the almost assurance that they’ll make it through, right? Because ka-tet? But then again, this is the last book… I love the suspense, and I very much love Stephen King’s prodigious, just about unbelievable imagination – where does he get this stuff? I love that even the minor characters (hello, Irene Tassenbaum) or most short-lived of locations are fully explicated, fully detailed, perfectly real – you can imagine King expanding any one of those vignettes, no matter how minor, into a full-length novel of its own, because that’s how well thought-out they are. I feel that I need to skip the plot synopsis entirely on this one. It wraps up the series, so you know it’s denouement – nearly 850 pages of denouement, so quite a bit of action & adventure of the BEST kind prior to that wrap-up, but still. I can’t tell you what happens. If you’re that interested, I challenge you to read the whole book after reading the whole series. You won’t regret it. There is heartbreak. But in brief response to King’s Author’s Note, in which he predicts some reader unhappiness: no, I respect this ending. I am not angry. I’m miserable that it’s over, of course. But there is a beautiful resonance to the way it all ended. 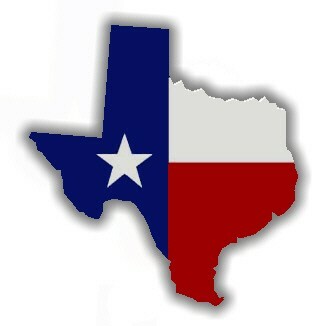 Almost makes me want to …go back and start it all over again. I am deeply amused by the extent to which King plays a role in this one. He had appeared before (I call it self-referential, he calls it metafiction; which of course it is, but I share his negative feelings about that term), but was a major player in this book, to my endless entertainment. Arrogant? Maybe a little, but I’ve bought fully into the idea that Stephen King is a master, so why not play with it? 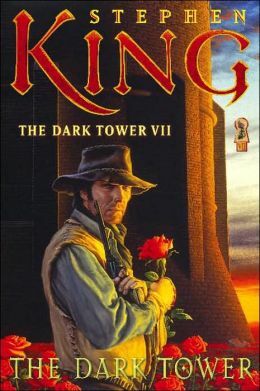 And, regarding my misery that this series is over, the fact that ALL King’s books are interconnected or woven around the Dark Tower, just means that there is more (tenuously related) to read on the subject. The references are not limited to Stephen King as person or Stephen King’s other books, either; see Harry Potter as well as the Lord of the Rings as well as Homer as well as… pop culture, life, what you will. One of the most fun things about this series is that sense of metaconnection. It’s written into the plot – “there are other worlds than these” – and so it only makes sense. I love the plot lines for their detail, intricacy, realism, imagination, and enormous world-building power; I love the characters; and I love the masterful way King structures every level of his stories, from dialog all the way out to a 7-(or-8)-book series arc. I am mad for this stuff. Rating: for the sake of your father, 10 turtles, may it do ya! This is the first book in the series to have gotten a 10; but call it a 10 for the series as a whole, to boot. Thank you, SK. Keep writing, and watch out for minivans so you can keep writing for a long while yet. Thankee sai. Pere Don Callahan had once been the Catholic priest of a town, ‘Salem’s Lot had been its name, that no longer existed on any map. He didn’t much care. Concepts such as reality had ceased to matter to him. And for those of you who recognized the King self-reference there (no hard thing, as Salem’s Lot is the title of another of his books), you might be interested to note this one just a few pages later. [A certain item] tumbled to the red rug, bounced beneath one of the tables, and there (like a certain paper boat some of you may remember) passes out of this tale forever. Yep, I’m in the club on this one now!